Product prices and availability are accurate as of 2019-04-18 13:36:47 UTC and are subject to change. Any price and availability information displayed on http://www.amazon.com/ at the time of purchase will apply to the purchase of this product. 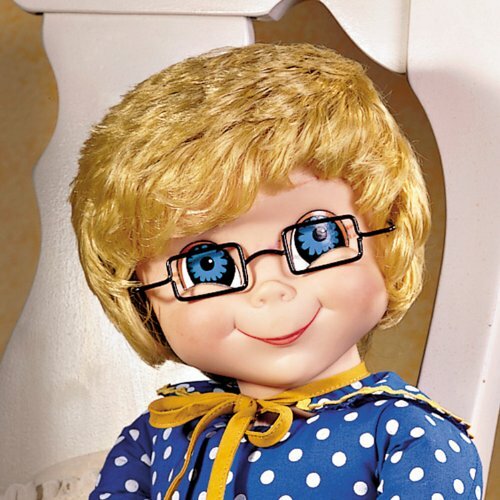 Collectible Mrs. Beasley Talking Doll is Back Just the Way You Remember Her! Nostalgic "Family Affair" Friend Helps Children! - Remember Mrs. Beasley from TV's hit show, "Family Affair"? 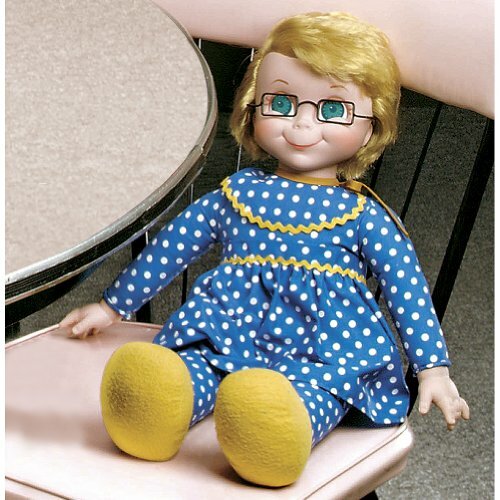 Now she's back as this adorable collectible Mrs. Beasley talking doll, an authentic reproduction collector-quality vinyl doll brought to you by Ashton-Drake. On "Family Affair" this lovable doll was Buffy's best friend, and maybe yours too. Now she's ready to help you be a friend to a special child, because a portion of her purchase price will benefit Childhelp USA children's charity! You'll love all the authentic details of this nostalgic collectible Mrs. Beasley talking doll, from her square glasses to her wise and knowing smile. She even says the original beloved 11 phrases, characterized by actress Cheryl Ladd, an official Childhelp USA ambassador. What a wonderful way to relive memories and help children in need at the same time! Don't wait - order now! 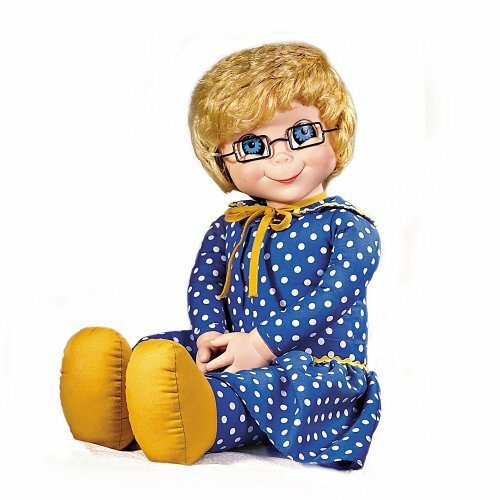 A collector-quality, authentic reproduction vinyl doll inspired by the beloved Mrs. Beasley doll of TV's hit show, "Family Affair," brought to you by Ashton-Drake She talks! Pull Mrs. Beasley's string and to hear one of 11 different phrases, each characterized by actress Cheryl Ladd, an official Childhelp USA ambassador This doll is not a toy, but a fine collectible to be enjoyed by adult collectors.